Microbrand watches are enjoying unprecedented popularity. What’s the appeal of these affordable watches and the watch companies behind them? A ‘microbrand’ or ‘micro brand’ is a specialist brand at the smaller end of the SME continuum, offering some originality, quality and affordability in watches for an identified target niche? Typically, microbrands demonstrate clear entrepreneurial spirit, production outsourcing, bold execution of their vision and predominantly online sales. This could be for a one-off watch or several watch collections encompassing micro brand dive watches, pilot chronographs and other styles. The term ‘microbrand’ is strongly associated with watches. Indeed, it seems to be ‘owned’ by the watch community and eschewed by other products’ marketing. Uché Okonkwo’s Luxury Online: Styles, Systems. Strategies (2010) doesn’t even mention microbrands despite plenty of luxury timepiece references. At their least-inspired, microbrands produce ‘replicas/copies’ of other watches including many of the world’s best automatic watches. Contrast this with the best new watch companies offering genuinely novelty or, as respectful homage watch brands, taking classic watch design elements and adding contemporary twists. Bearing in mind that watches have functional and artistic roles, if their design is particularly ‘edgy’, an affordable microbrand delivers a striking occasional wear without an astronomical cost. Horology has long had mass-market affordable, mid-range and luxury brands, smaller specialists and low-volume independents. Many, but not all, will appear on any Swiss watch brands list. Arguably, these firms, many now defunct, are prototypical microbrands. However, modern microbrands are products of the internet and the new spirit of entrepreneurship that it facilitates. So what’s the appeal of microbrand watches from small, startup watch brands? It’s easy to compare microbrands with affordable mass-produced timepieces such as the ubiquitous Seiko diver and wonder what they offer over mainstream counterparts. The following factors seem to recur. If you own a couple of expensive watches, carefully chosen timepieces from upcoming watch brands help you build a more extensive collection. Despite the Rolex Submariner’s history as a serious diver’s tool, do you really want to wear yours while snorkelling on Kos? Maybe that Geckota Vintage Diver or another of the best micro brand watches will ensure a less-stressful vacation! Microbrand watches are often more affordable than big-brand watches – and can look and wear as well for a fraction of the price. As well as including some interesting watch brands, some microbrands offer genuine entry-level luxury watches – based on a definition of ‘mid-range’ luxury ranging from CHF500–3000 (Europa Star Time.Business 2017 Ch. 2). 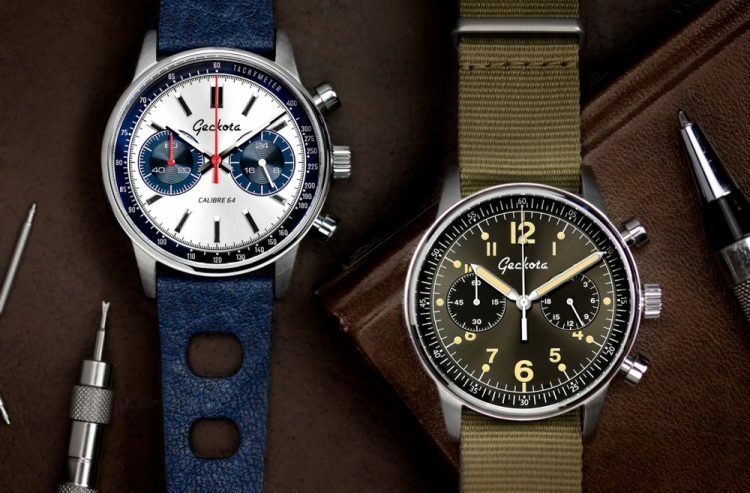 Given watch collecting’s addictiveness, and many enthusiasts’ tight budgets, it’s no surprise that the best low end watch brands’ value:price ratios are attractive. You crave an ETA 2824-2 or Miyota 9015 movement? Microbrands often offer these more affordably than big brands’ similarly powered products. 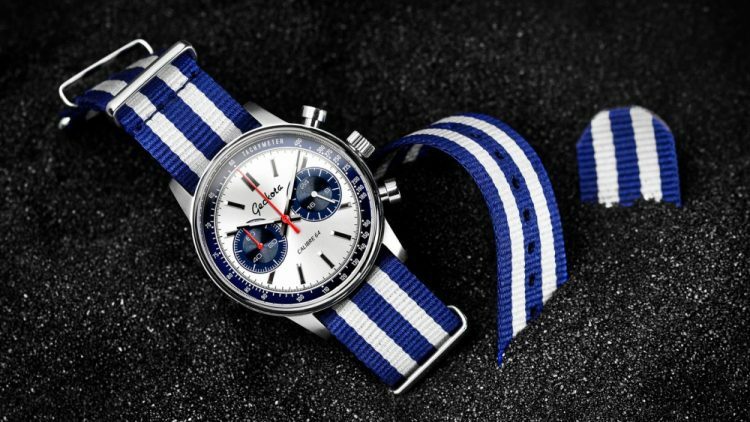 Another reason for microbrand watches’ appeal is because micro brands are often easier to engage with and buy direct from. 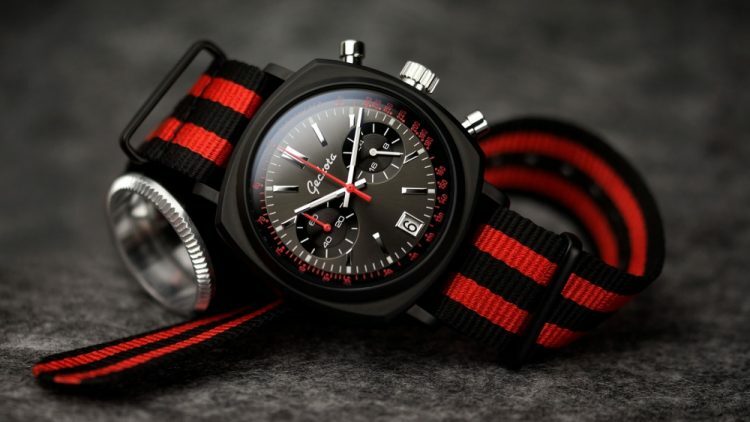 TAG Heuer or Omega’s teams may be passionate about watches, but their involvement in watch design, development and marketing is significantly different to that of Jason Lim (Halios Watches), our own Jonathan Quinn and other microbrand owners. As an enthusiast, you’ve experimented with watches and straps and thought hard about your preferences. 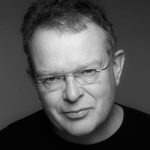 You’ll probably engage more closely with a microbrand – enthusiasts like you who’ve gone one entrepreneurial stage further... These microbrands have more freedom to act on your feedback. Particularly with Kickstarter watch projects, you can participate directly in their business. Send product suggestions to Rolex and you’ll be politely acknowledged. 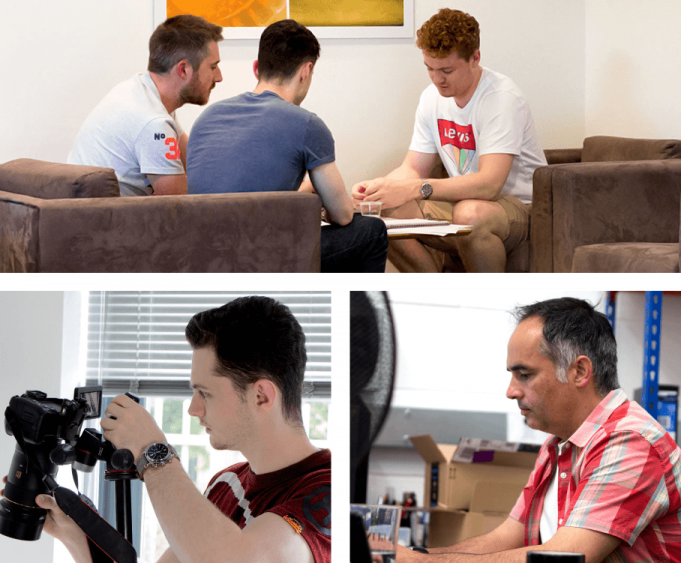 However, if you contact the best watch microbrands you’ll engage directly with their team. And microbrand culture means your suggestion really could influence their products. Microbrands aren’t about to replace big watch companies and are unlikely to make this year’s top-10 list of best watch brands. 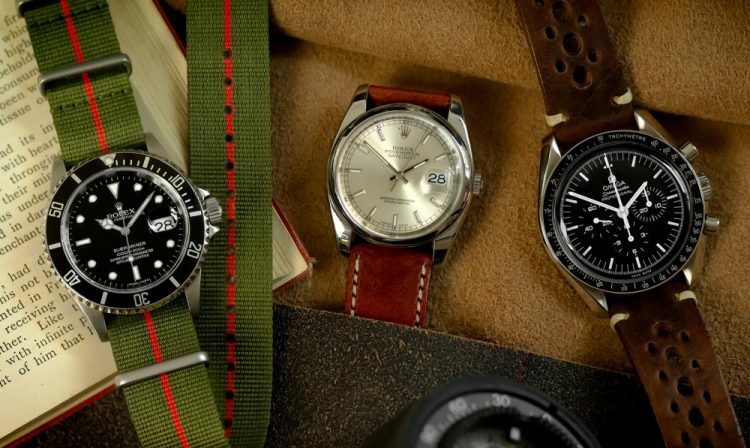 However, chosen wisely, they’re a great way for the budget-conscious to complement a special watch, collect different watch types or try different styles. Or simply get a certain look, interesting brand story and almost as much quality for a fraction of the price of many luxury timepieces.